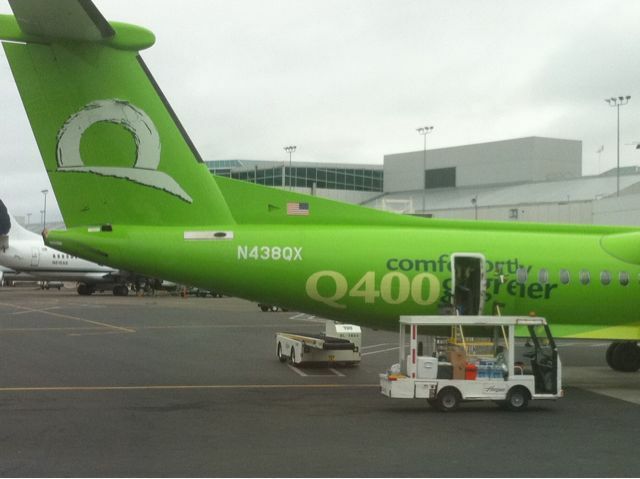 I love taking smaller regional carrier for one reason – the ability to take pictures of aircraft from the tarmac! 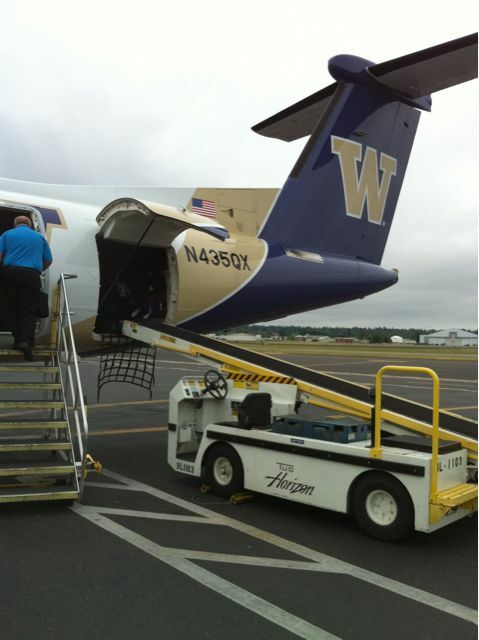 This entry was posted in Air Travel, Airlines and tagged Alaska Air Group, Horizon Air. Bookmark the permalink. Could you get in touch with me? I am thinking about putting an ad on this web page.